Ambachtsheer, Keith. "Canada Pension Plan". The Canadian Encyclopedia, 30 June 2017, Historica Canada. https://www.thecanadianencyclopedia.ca/en/article/canada-pension-plan. Accessed 19 April 2019. The Canada Pension Plan (CPP) is an earnings-related, public pension plan that transfers income from workers to the retired. The CPP covers all Canadian workers except those in Québec who are covered by the parallel Québec Pension Plan (QPP). The Canada Pension Plan Investment Board manages about $300-billion in CPP assets, making it one of the largest pension fund managers in the world. The CPP was created through federal-provincial negotiations in 1965, as a response to growing poverty among retired Canadians. Its target benefit at the time was to cover 25 per cent of a worker’s average lifetime earnings, up to a stated ceiling on earnings covered. The CPP was originally financed entirely by payroll taxes (or contributions) levied on employers, employees and the self-employed. Benefits depended on current contributions. The CPP now earns investment income, along with payroll contributions, which are split equally between employers and employees, with the self-employed paying the full rate. The average annual CPP pension received by a retiring 65-year-old person at the end of 2016 was $7,728 – versus a possible maximum of $13,368. Plan participants can opt to start receiving their pension anytime between the ages of 60 and 70, with the annual pension amount adjusted down or up on an actuarially-fair basis. The Plan also features an array of ancillary benefits for survivors, for disability and for death. The cost of the Plan at the end of 2016 was 9.9 per cent of pay (split 50-50 between the worker and the employer) on annual earnings between $3,500 and the maximum eligible earnings cap of $54,900. In 1997, contribution rates were doubled to 9.9 per cent of pay. The target of covering 25 per cent of a worker's average lifetime earnings was maintained. As Canada's population aged, and its workforce declined relative to the number of retirees, there was concern that current contributions would not be enough to finance retiree benefits. If changes weren't made, the CPP would eventually run out of money. As a result, rates were doubled to create a reserve fund, designed to increase confidence in the sustainability of the Plan, and to forestall further contribution rate increases. At the same time the Canada Pension Plan Investment Board was established to invest and manage the reserve fund. In 2016, CPP benefits were enhanced to eventually cover 33 per cent of average lifetime earnings, up from the original 25 per cent. At the same time, the ceiling on earnings covered was raised by 14 per cent. These reforms were designed to be phased in slowly between 2019 and 2025. The changes will eventually raise the maximum annual CPP pension to $20,600. 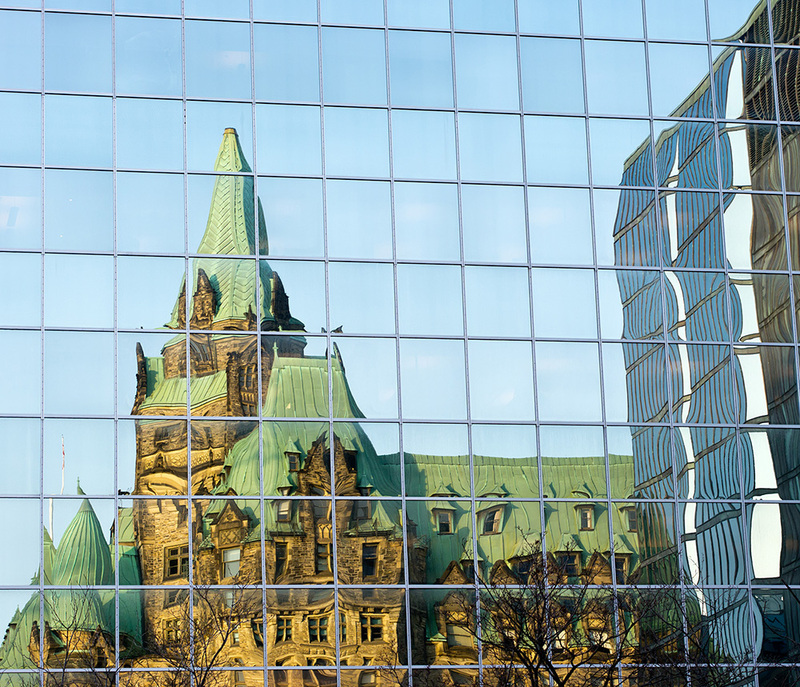 The 2016 reforms were triggered by several events, including the election of a new Liberal government in Ottawa that favoured enhancing CPP benefits, in large part to make up for the decline in corporate pension plans among Canadian workers. (In 1977, more than 46 per cent of Canadian workers had registered pension plans through their jobs. By 2011, the number had fallen to fewer than 39 per cent, according to Statistics Canada.) An expanded CPP was seen as one way to alleviate the disappearance of corporate pensions. Governments had been talking about making changes to CPP benefits for years. A new federal-provincial agreement was also finally made possible thanks to pressure from the Ontario government, which had been making alternate plans to create its own Ontario Retirement Pension Plan (ORPP) initiative. As a result of the 2016 CPP deal, the ORPP was shelved. The 2016 reforms were also made possible by political agreement on the need for a long, 2019-2025 phase-in period for the CPP contribution increases – to ensure that both employers and employees can plan for these phased increases without material cash-flow disruptions. The estimated cost, or contribution increase, required by the 2016 changes is an additional 2 per cent to be paid on earnings up to the 2016 cap of $54,900, as well as 8 per cent on earnings between $54,900 and $62,500 (in 2016 dollars). All such contribution rate increases are to be shared 50-50 between employers and employees. The enhancements in CPP benefits and contributions will increase cash-flows into the CPP for decades to come. This means the year when investment income from CPP assets will be needed to help pay CPP benefits now lies well beyond the year of 2023 indicated in the 26th CPP Actuarial Report. 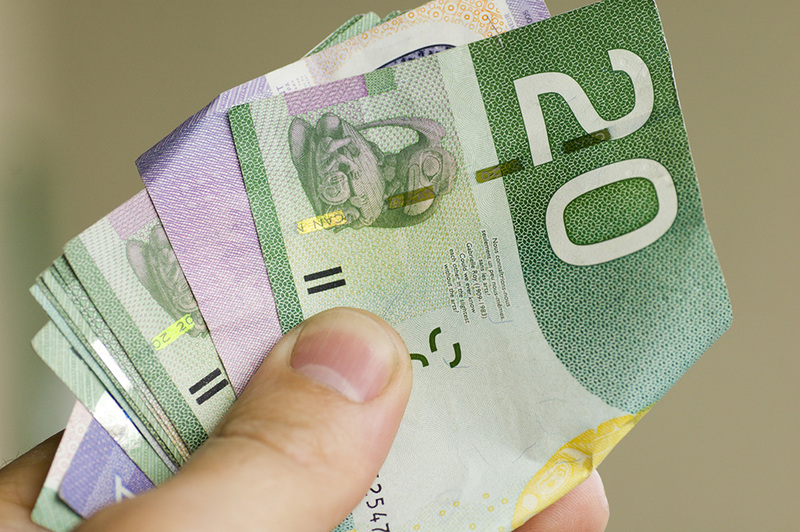 The 2016 CPP reforms will benefit younger Canadians the most. They will have the most time to work and contribute under the Plan, and to receive the full benefits of its enhancements once those are completely phased in by 2025. The 2016 enhancements are less meaningful for Canadians near the end of their working lives. The CPP reforms also do little for Canadians who collect few or no CPP benefits, because they worked most of their lives as homemakers, for example. This is particularly true for many women seniors. Originally, CPP surpluses were lent to the provinces, invested in non-marketable securities of provincial governments. The 1997 decision to quickly double the CPP contribution rate in order to build up CPP asset reserves led to the creation of an organization to manage the reserves: the Canada Pension Plan Investment Board (CPPIB). By the end of 2016, the CPPIB had become one of the largest pension fund managers in the world, managing some $300-billion of CPP reserves, an amount that is projected to continue to grow in the decades ahead. More than half of those reserves are the result of investment returns generated by the CPPIB. The CPPIB has developed a global reputation for its asset management skills, with 80 per cent of its assets invested outside Canada, and 50 invested in private markets investments in debt, equity, real estate, and infrastructure. It has offices in Toronto, London, Hong Kong, Mumbai, and Sao Paulo, employing some 1,300 people.